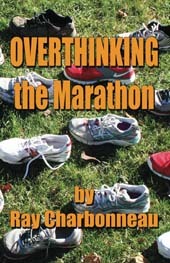 My new book, Overthinking the Marathon, will be available on Amazon, Barnes & Noble, and other major distributors in March. 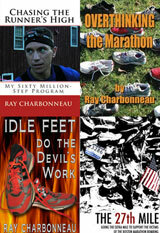 YOU can get your copy of Overthinking the Marathon before everyone else AND get it for 25% off! 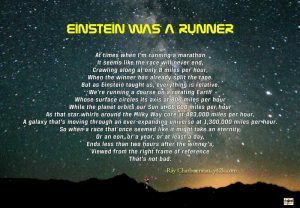 “Like” Overthinking the Marathon on Facebook. 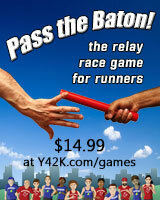 Order before February 15, 2013 to get your 25% discount! And share this offer with your friends!